Bangalore-based Unacademy will add more educators to its online learning platform, which claims to be India’s largest, after closing a $21 million Series C. The funding comes from Sequoia India, SAIF Partners and Nexus Venture Partners, with participation from Blume Ventures (all four firms are returning from Unacademy’s Series B last year). 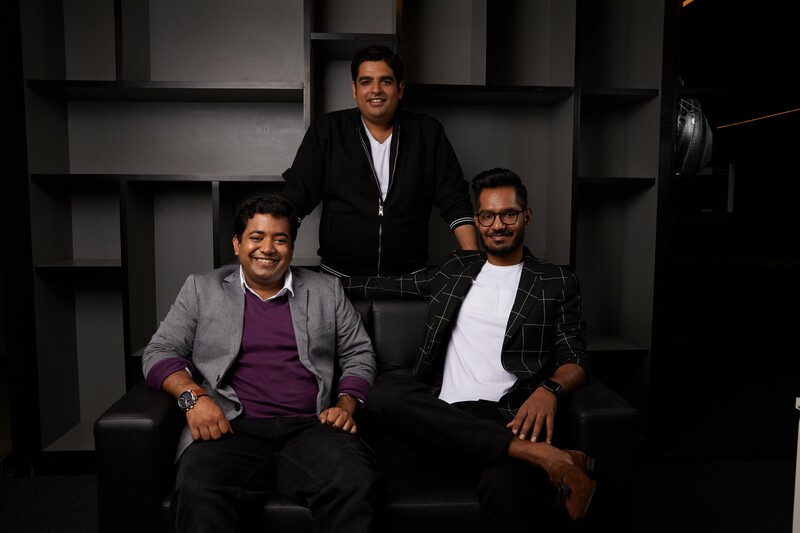 Originally a YouTube channel created in 2010 by Gaurav Munjal, Unacademy was officially launched as a startup in 2015 by founders Munjal, Roman Saini and Hemesh Singh. It has now raised $38.6 million in total. While Unacademy offers a wide range of courses, its most popular offerings include preparation for important exams in India. Its platform includes two apps: one that lets educators create lessons and another that allows users to access them. Unacademy says it has 10,000 registered educators and three million users. Last month, the startup claims 3,000 educators were active on the platform and lessons were watched more than 40 million times. Munjal, who serves as Unacademy’s CEO, tells TechCrunch its new funding will be used to grow its monthly active educators from 3,000 to 10,000, improve its live streaming technology and increase its presence in Indonesia, where it currently has more than 30 educators. Many lessons are available for free, though last year Unacademy launched a paid service called Plus that gives users access to features like private discussion forums and live video classes for a per-course fee. Unacademy claims it has achieved six times growth in monthly revenue since launching Plus. The premium classes also help it differentiate from other online learning platforms like Mrunal, a popular site that provides free test preparation for Indian students. In addition to bringing on more teachers, Unacademy will use its new funding to expand key categories like pre-med, the Graduate Aptitude Test in Engineering (GATE) and the Common Admission Test (CAT), which are required by many post-graduate programs.